When the time comes and you’re in need of a stunning sedan that’ll equip you with exceptional capability and futuristic tech, check out the all-new 2019 Nissan Altima. Here at North Strand Nissan, we’re thrilled to officially announce that these sleek sedans are available for purchase in a multitude of colors, styles and trims to suit your unique preferences. Read about some of its key features below and then feel free to swing by our new and used dealership from North Myrtle Beach, SC! Year upon year, Nissan engineers strive to improve, innovate and invent upon their high-quality automobiles. In this year’s iteration of the Altima, you’ll discover an all-new available VC-Turbo™ engine that can respond immediately to your input. It’s the world’s first Variable Compression Turbo Engine* and it’s ready to provide you with thrilling performance and maximized fuel efficiency. If you choose not to opt for this turbo power, you can still enjoy all the phenomenal power provided to you by the 2.5L Direct Injection Engine. 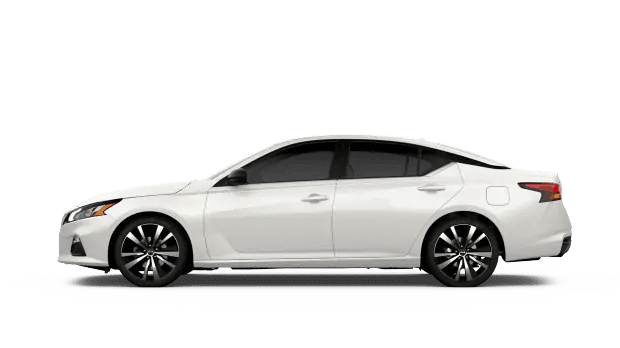 Furthering the ingenuity of the 2019 Altima is the available Intelligent All-Wheel Drive system. 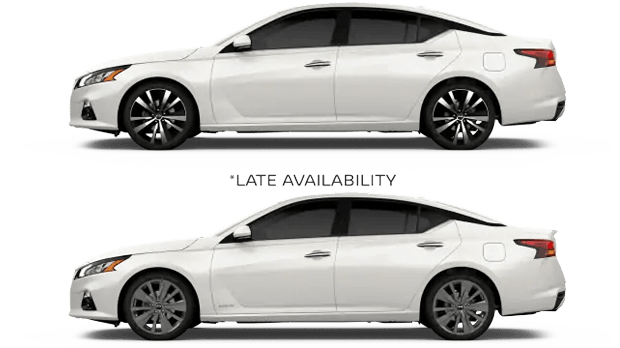 It’s the first sedan in Nissan’s lineup to ever feature this capability - and it’s certainly something that’s better experienced than read about! As you and your crew slice through the wind in this sleek sedan, you can sit back and relax within an interior brimming with convenient and cutting-edge technologies. As part of Nissan Intelligent Mobility, you can enjoy conveniences like easy mobile connection with your compatible iPhone® or Android™ thanks to Apple CarPlay® and Android Auto™, seamless routing with Nissan Door to Door Navigation, USB connectivity and even the ability to communicate directly with your Altima via the available NissanConnect Services Skill with Amazon Alexa™. As the available Bose® Premium Audio System immerses you in studio-quality audio, you can delight in the cozy amenities available in your 2019 Altima, such as the Dual Zone Automatic Climate Temperature Control, heated front seats and heated steering wheel. In the back, you’re equipped with a 60/40 split rear seat so that accommodating your passengers and cargo is done with ease and without sacrificing anyone’s comfort. Don’t hesitate to visit our Nissan dealership to feel and see this first-hand! When you’re ready to experience the innovative features in the all-new 2019 Nissan Altima, schedule your test drive and head over from Brunswick County, NC!